A wonderful chronicle of Auroville and where she stands today in her evolutionary journey towards the ideal city Mother has envisioned. 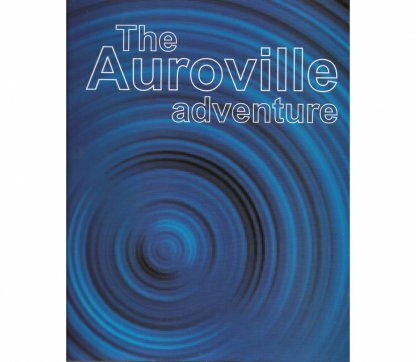 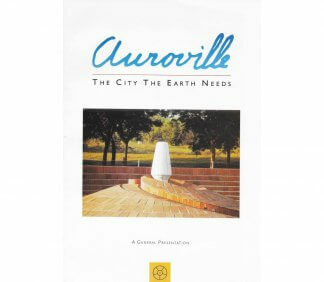 Compiled from ten years of Auroville Today, a monthly journal which provides information about Auroville in the form of articles by, and interviews with, primarily residents of the community. 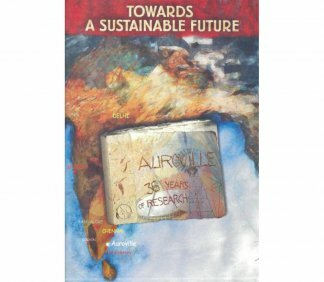 Covering a wide range of topics and aspects of Auroville life, work, challenges and aspirations. 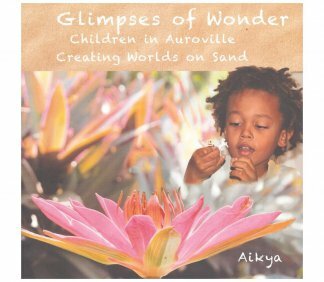 With many photos and humorous illustrations.